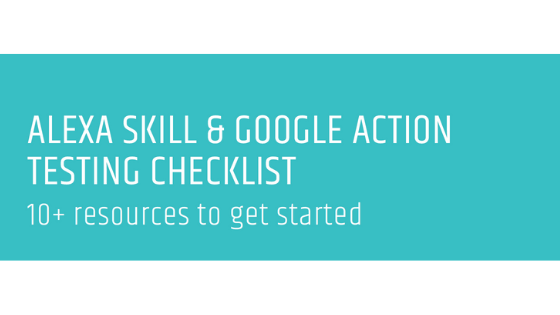 Use this checklist to guide you through the 5 aspects of Alexa skill and Google Action testing. Plus, get over 10 recommended resources. See more below! No coding experience is required. Experts and novices alike will succeed in building their first skill by following this tutorial. Make an Alexa skill now. Para los creadores de skills nivel principiante o para quienes no son programadores, hemos preparado una guía para crear un skill de Alexa sin experiencia en codificación! 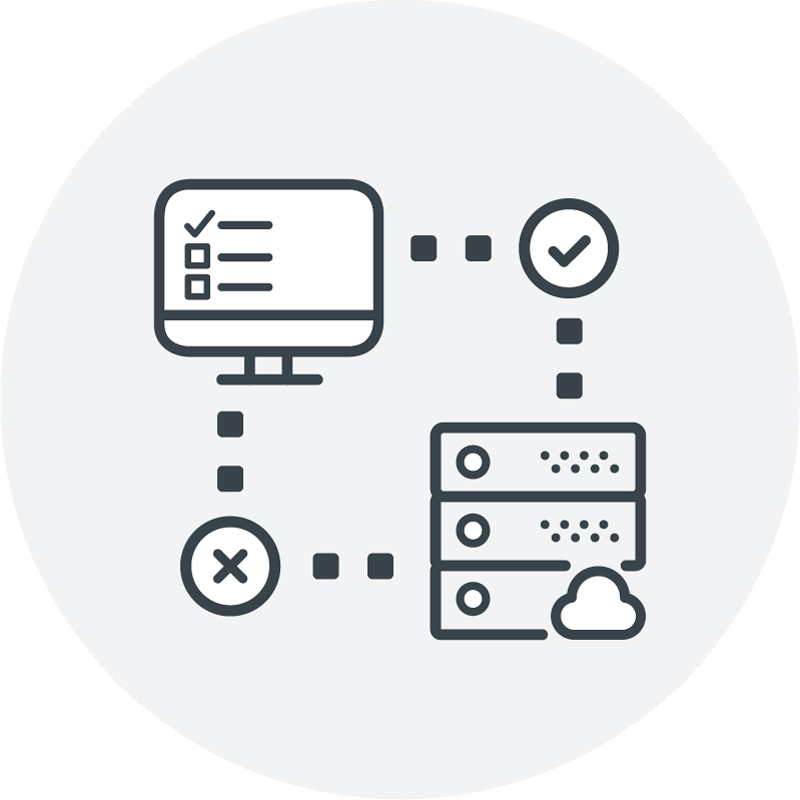 Use the Bespoken Serverless plugin to build and test your AWS Lambdas developed with Serverless Framework locally. Install with your project via npm. 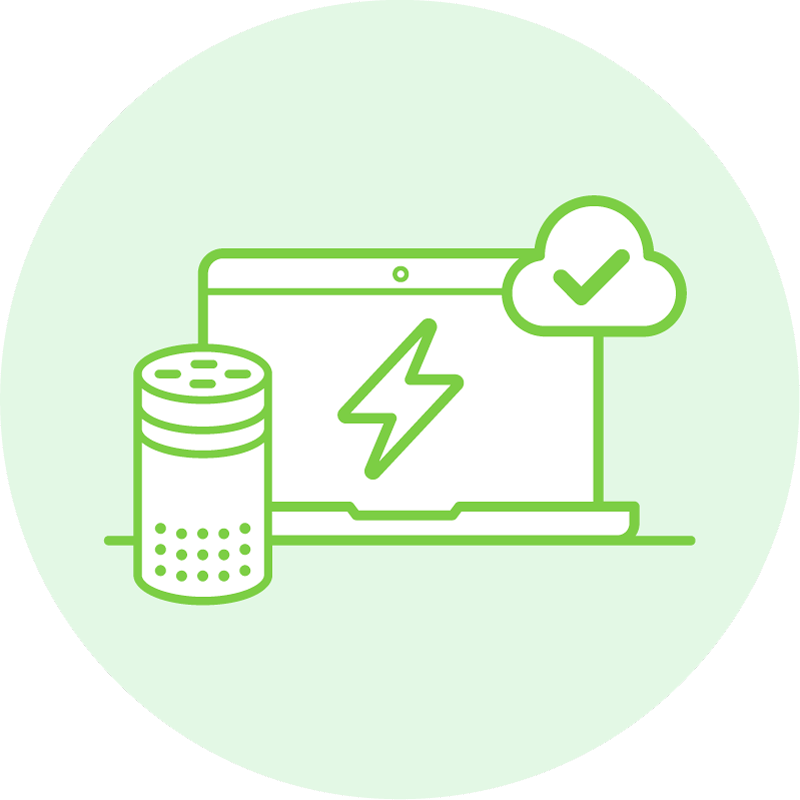 Listen to Amazon Alexa and Echo Chief Evangelist, Dave Isbitski, interview Bespoken CEO, John Kelvie in episode 13 of the Alexa Dev Chat podcast. What Can Alexa Skills Do? 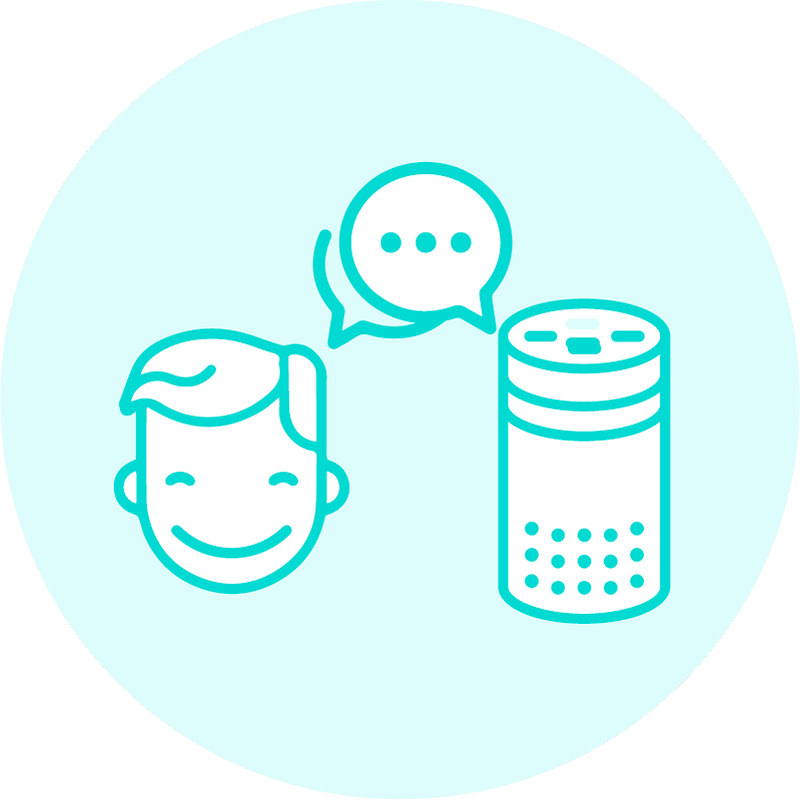 The Alexa Voice Assistant opens up great possibilities for developers. 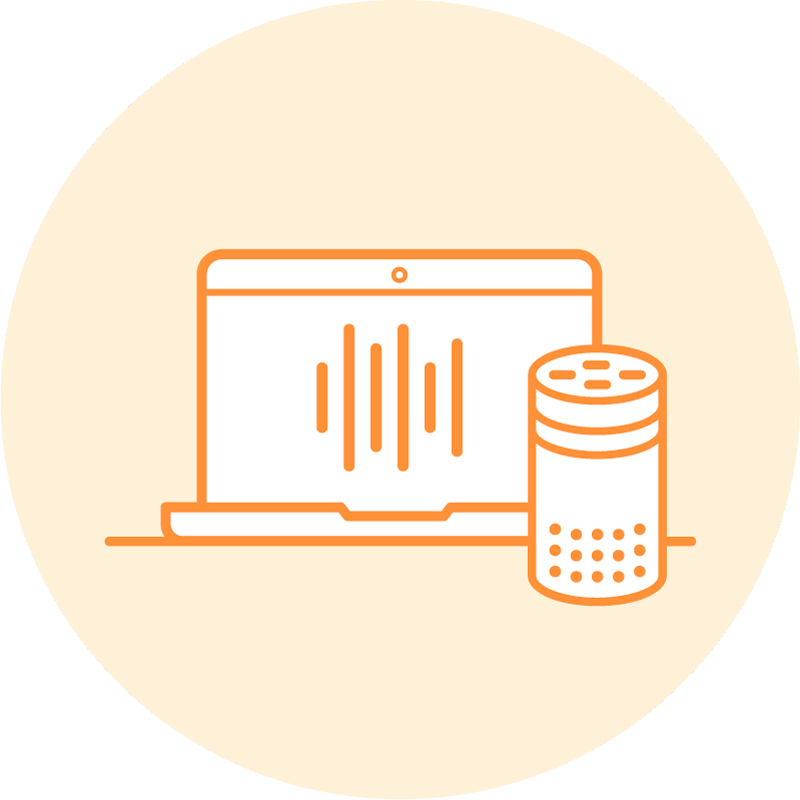 Here is a quick reference guide of what custom Alexa skills can do. Alexa skill developers, Run Lambdas locally as local services for faster developing. Run your lambda as an HTTP service. Get BST CLI, and read more.